Welcome to the EVSE 101 section! 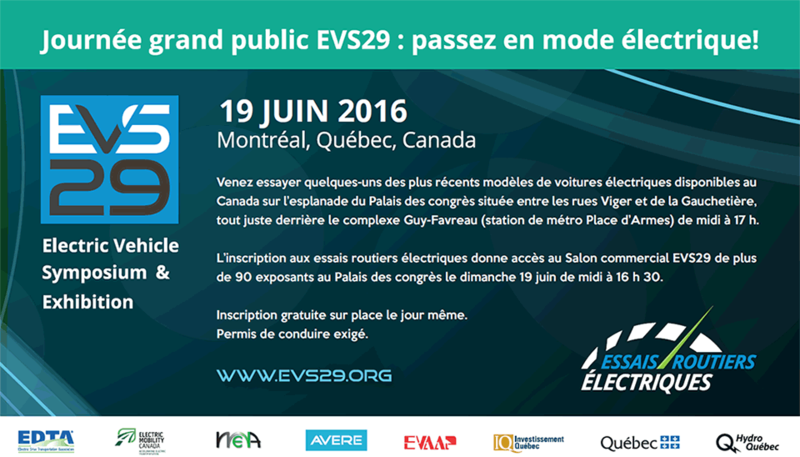 The purpose of this section is to share information for Electric Vehicle (EV) drivers and Electric Vehicle Supply Equipment (EVSE) owners. Whether you are an EV driver looking at your residential charging options or a building owner wondering if you should offer public charging solutions, this section aims at answering most of the questions you might have. What size of EVSE is best suited to my EV? Will the existing electrical service accommodate the addition of the EVSE to the electrical panel? Where is the best location for the EVSE to be installed? What are the benefits in offering charging solutions as an employer? How much does it cost? This section has been written by key experts from the EVSE industry and members of the Infrastructure Provider EMC Sector Group. Amir Mojtahed, Bender Canada Inc.
Sass Peress, Renewz Sustainable Solutions Inc.